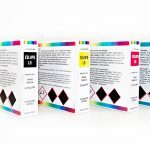 First Fix Plastics Ltd are proud to be in partnership with Sun Chemical, the world’s largest producer of printing inks and pigments. 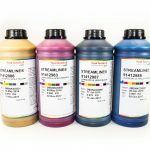 We are the North’s only stockist of Streamline Inks and cartridges. 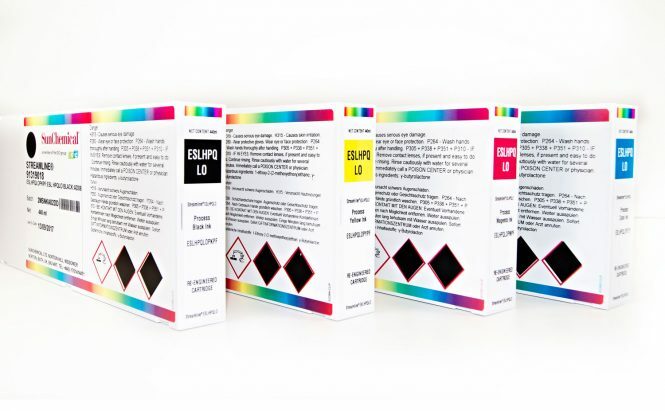 We can also provide bulk ink systems for your Mimaki, Roland or Epson printing machines. 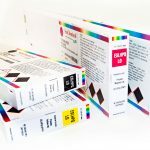 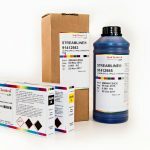 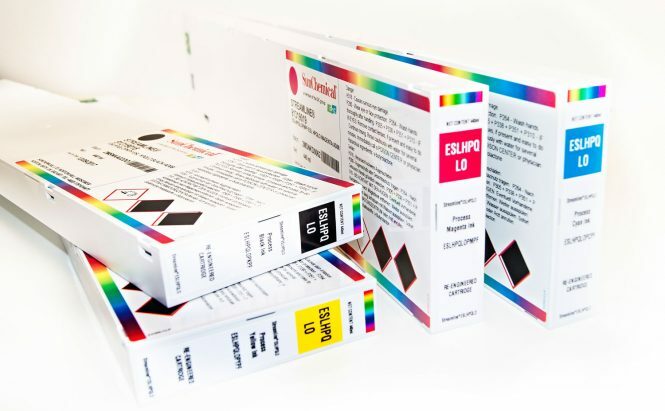 Streamline matches the original OEM inks for physical properties, including colour matching and print quality – but with significant cost savings. 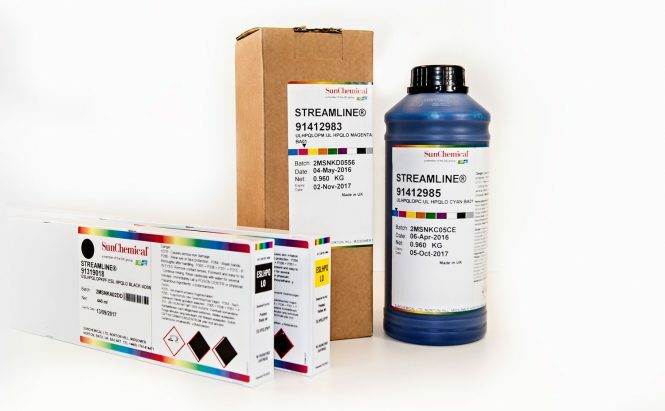 No need to re-calibrate printers or change colour profiles. 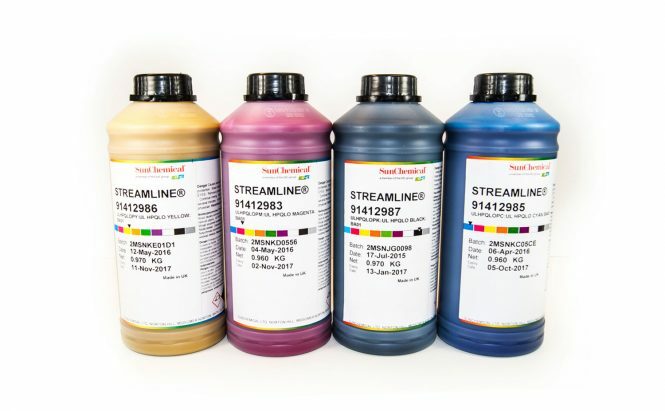 Give us a call today for information on our range of cartridges and bulk systems and how you can make the change over.